Seven restaurants are expected to open in Bedford over the next few months. Four of them are associated with the renovation of Bedford Marketplace. At 54 Middlesex Turnpike, El Colima is replacing Cucina D. The new Mexican restaurant has an existing location in Nashua NH. 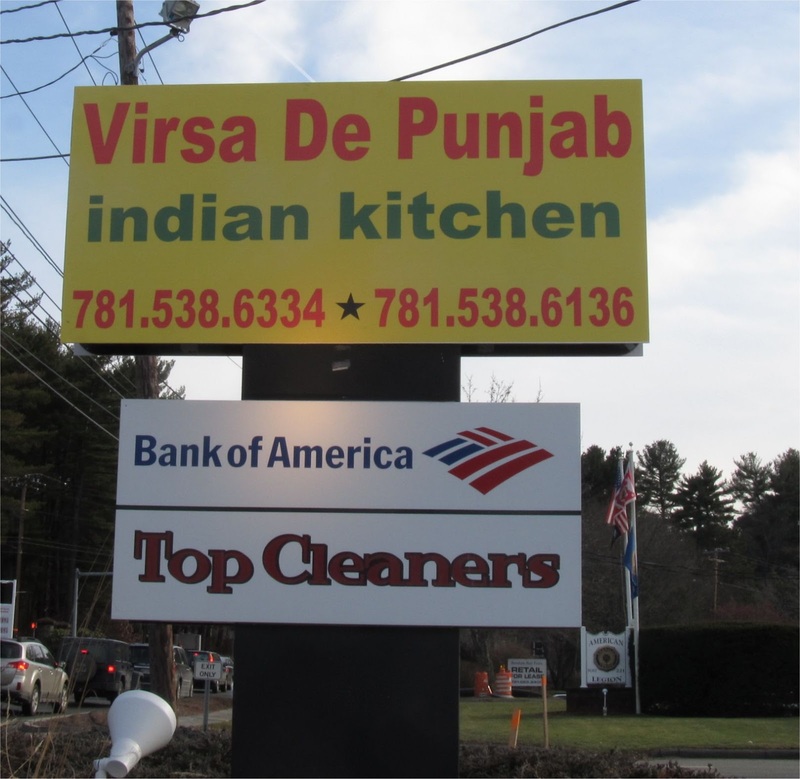 At 347 Great Road, Virsa De Punjab is replacing FireBox BBQ. Renovations are currently underway and the Indian restaurant should open before the end of March. At 54 Loomis Street, Private Kitchen Cafe will be opening up in one of the new retail spaces at The Crossing at Bedford. The restaurant which will be open for Breakfast and Lunch, is focusing on Belgian and Brussels Waffles along with Bakery items and Coffee. At Bedford Marketplace, Comella's will be opening a couple of doors down from Bank of America. The Italian restaurant will have over 100 seats plus a small bar area. Interior work is underway in Building B of Bedford Marketplace for B.Good, Bruegger's Bagles, Comella's and Subway. 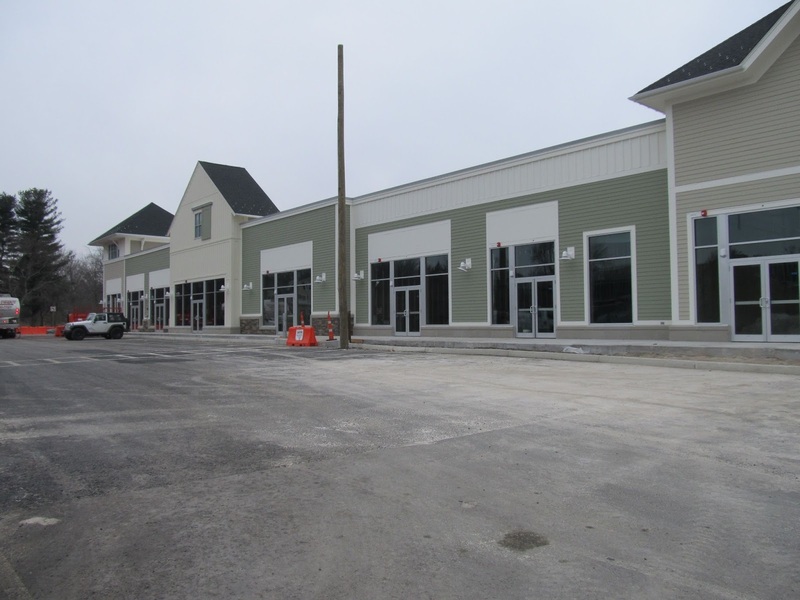 Also in Bedford Marketplace, b.good, Bruegger's Bagels and Subway will be returning. By my calculation, these new Restaurants will add around 500 seats (including the outdoor dining that will be opening up this Spring at Red Heat Tavern). There are also several restaurants in the proposed stage (these may or may not pan out). Stay tuned for more details as each restaurant gets close to opening.